Microsoft doesn't only develop operating systems for PCs and servers, but it also develops systems related with mobile devices. This version of the Windows platform is known as Windows Mobile and allows the users to have access to a series of tools that are installed on their phones and PDAs. 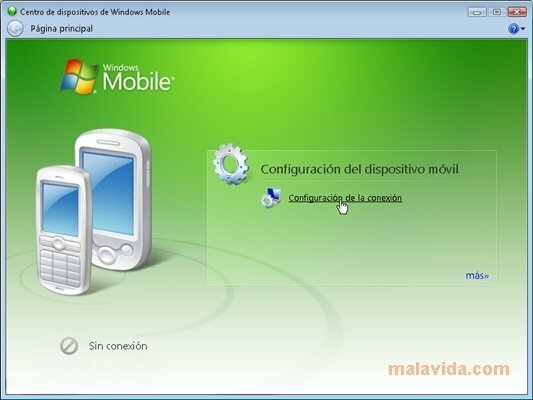 To be able to synchronize the data and manage the contents of the devices that use the Windows Mobile system, Microsoft has offered the users Windows Mobile Device Center, a tool with which it is possible to install new programs, move files (both documents, as well as multimedia files), configure several aspects of the mobile device and synchronize the organizer, messages and notes with Outlook. The application's interface is very simple and looks like many of the tools that are native to Windows, so the users of the Microsoft operating system won't have any problems to use this tool. 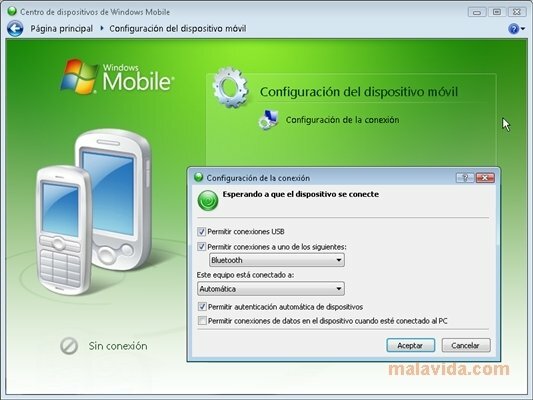 If you have a PDA or a mobile phone with Windows Mobile installed and you want to make the most of it by synchronizing it and moving all the necessary files to it, download Windows Mobile Device Center now. It only works on Windows Vista and Windows 7.